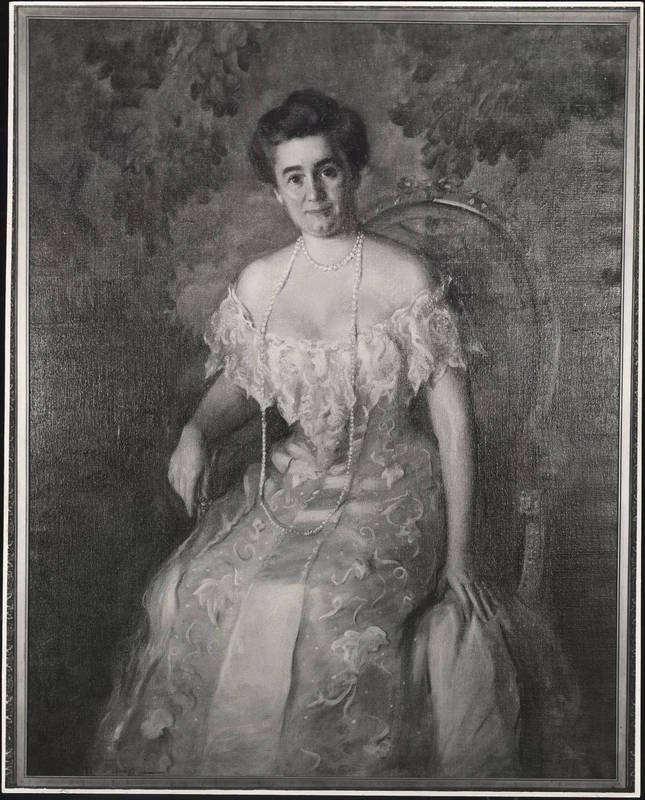 In 1917, the university received a highly significant donation when Mary Lily Kenan Flagler Bingham left the university $75,000 per year to pay competitive salaries to professors. Like her brother, William Rand Kenan, Jr., she respected the family's longtime affection for the university, going back to the 1790s. President Graham and the trustees chose five Kenan professors in 1918, including Francis Venable, Edwin Greenlaw, and William MacNider. Learn more about other early benefactors of Carolina.